Living in the suburbs offers the convenience of living close to a major city and the peaceful lifestyle of family-oriented communities. There’s much to love about Birmingham suburbs — great schools and good shopping included. Check out some of our apartment community picks for life in the ‘burbs. Ranked as the best place to live around downtown Birmingham, Mountain Brook is a residential community known for excellent schools and beautiful real estate. And The Retreat at Mountain Brook is exactly what you would expect a retreat in the suburbs to be. 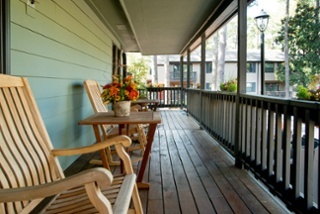 Each apartment home features large porches, walk-in closets and extra storage. The apartment community is surrounded by trees, a community garden, walking paths, a dog-friendly park and three beautiful salt-water swimming pools. Vestavia Hills is another Birmingham suburb known for good schools and beautiful homes. 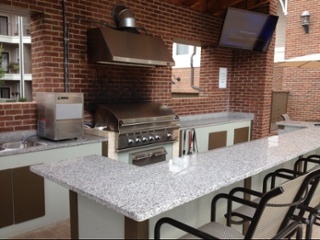 Branchwater is in the heart of Vestavia Hills and just minutes away from downtown Birmingham. 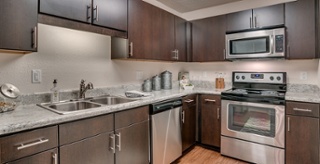 These apartment homes have been recently remodeled and have all modern appliances. If relaxation is what you are after, thenBranchwater can satisfy all your needs with its pool, tennis court, playground and court yard. A drive South on the 280 Corridor will bring you to TheRetreat at Greystone. You will feel like you are miles away from any big city, but you have the convenience of being a short drive from The Summit and all sorts of premiere restaurants. 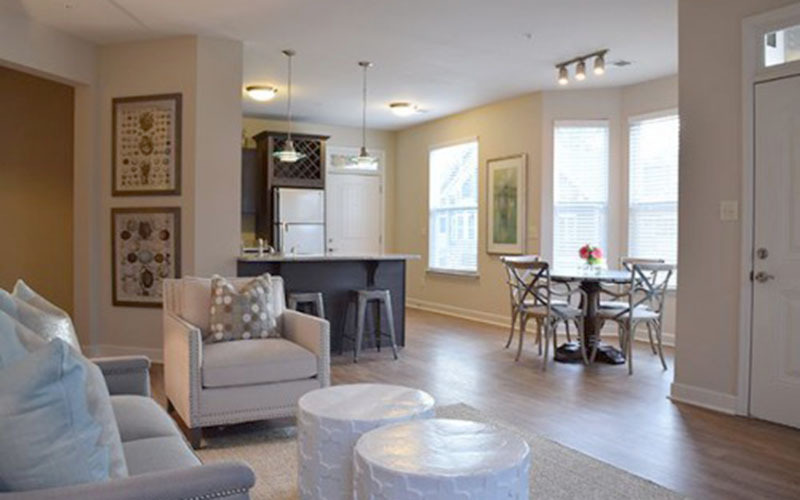 A huge bonus of living in the suburbs is having a garage, and not only does The Retreat at Greystone have a one-car garage attached to each apartment home, they also have two-car garages available. Known as the Birmingham suburb with the best commute, Homewood offers the feel of a small town while still being nestled on the outskirts of a large city.The Hill in Homewood is centrally located and a short walk from all the shops and restaurants in downtown Homewood. This gated apartment community also features an outdoor kitchen and spa, a saltwater swimming pool and a state-of-the-art fitness studio. If safety is a major factor when you’re deciding where to live, Hoover is one of the top ten safest places to live in Alabama. 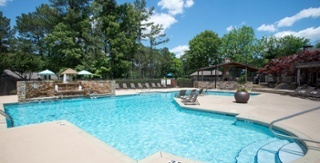 Ridge Crossings is perfect for the person that loves to have a good time with family and friends.The apartment community not only features two resort-style swimming pools, but it also has a 24-hour fitness center, a tennis court and a racquetball court. Ridge Crossings also has the convenience of being close to I-65 and I-459, meaning you are just minutes from top Birmingham attractions.